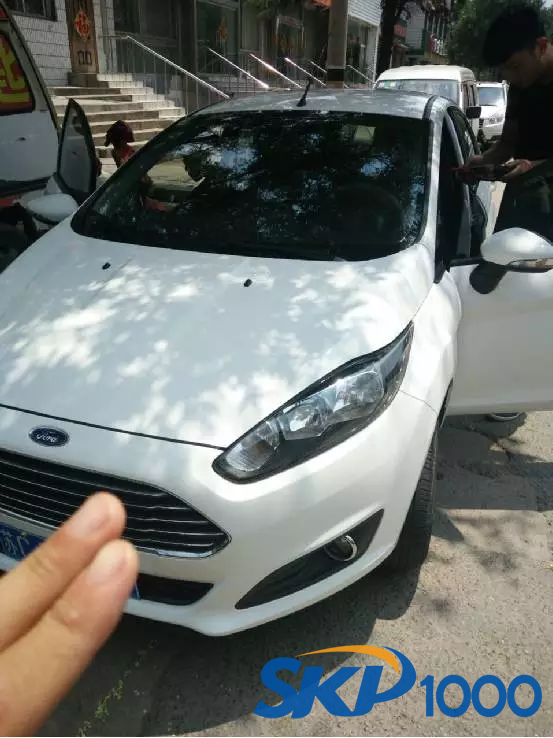 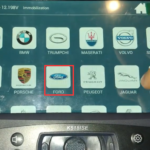 2014 Ford Fiesta has new immobilizer system which requires a pin code to access. 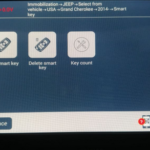 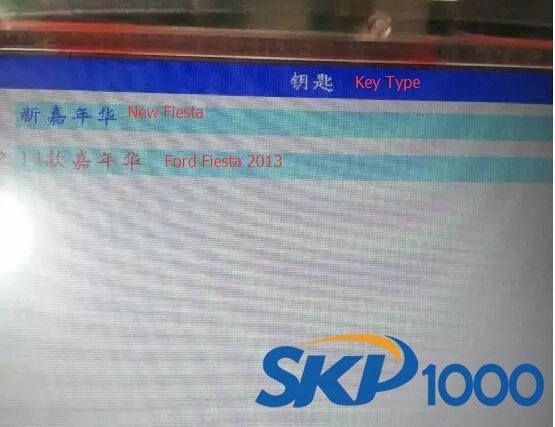 Here’s the guide to programming key to a Fiesta 2014 by using SKP1000 key programmer without pin code. 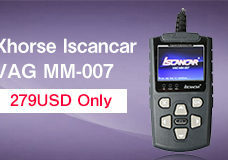 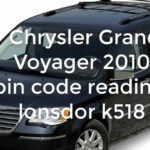 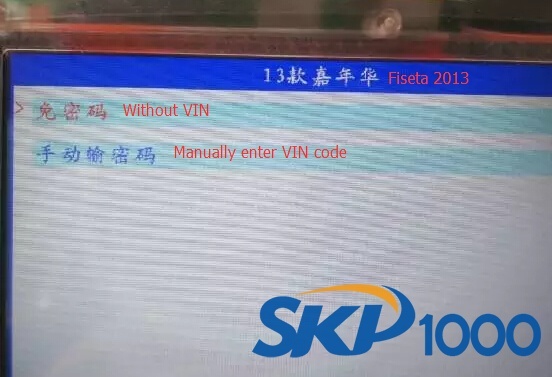 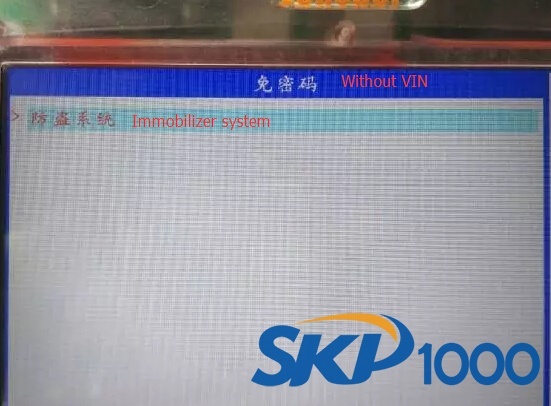 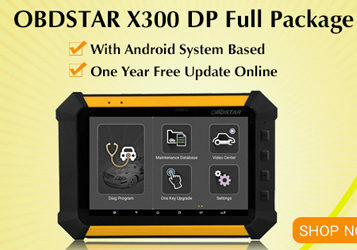 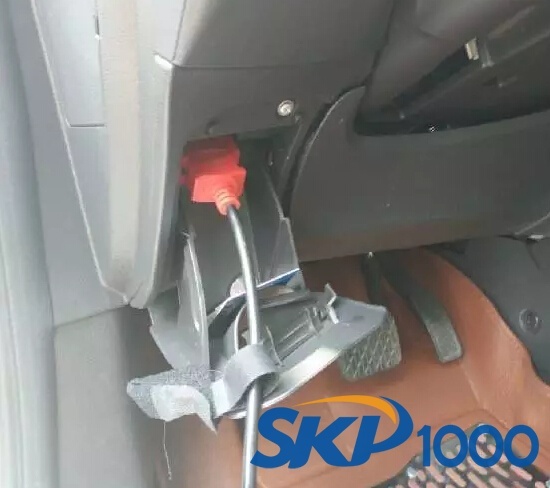 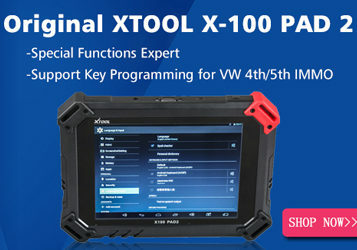 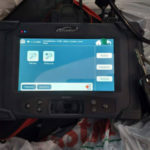 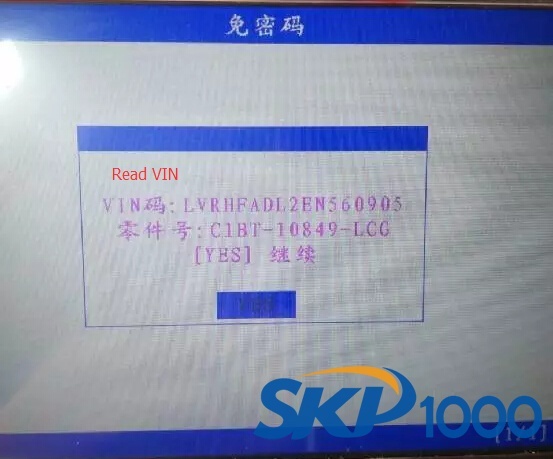 SKP1000 car key programmer read VIN and part numbers information. 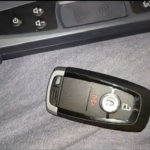 Here we select Add a key. 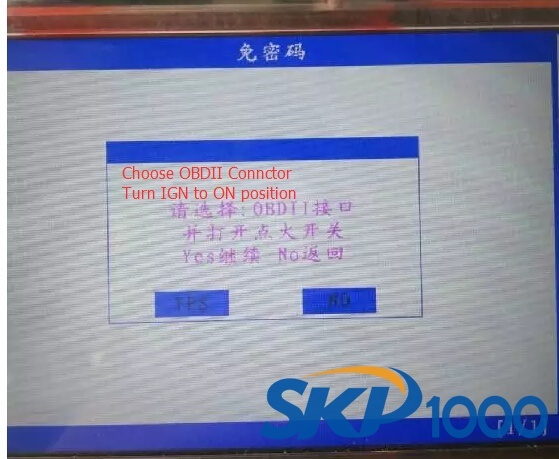 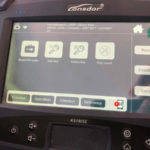 Remove remote after dashboard indicators turn on for 10s.